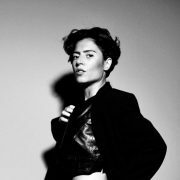 As we bubble over with anticipation for her new album Scenery, GRAMMY-nominated singer/songwriter Emily King continues to tease with tastes of what we can expect from the project and her upcoming tour. 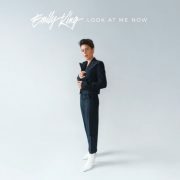 And just as she did for her second single "Look At Me Now," Emily gives her latest "Can't Hold Me" even more life with a live performance recorded at LA’s Apogee Studios. 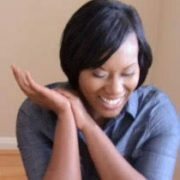 George Mays brilliantly captures all the feels of the track once again while Emily is backed by vocalist/guitarist Jeremy Most, bassist Tarron Crayton, drummer Jack DeBoe, pianist Ethan Gouldbourne and background vocalists Karita Law and Shanay Johnson. When she gifted fans with the song, we all noticed a recurring theme of "love me right or leave me alone" happening in the singles she's released thus far. 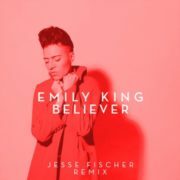 Emily confirmed our thoughts, describing this latest release as "a song about self-reliance." "I got tired of waiting around for someone else to please me," she said. "Realizing I didn’t need anyone else to make me feel good in any way, I only needed to trust myself.” Such a message couldn’t have come at a better time, as more and more women are taking back their power and taking matters into their own hands to get ish done. 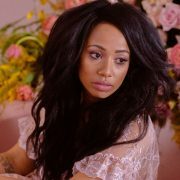 We look forward to more messages of empowerment and resilience on her new album. 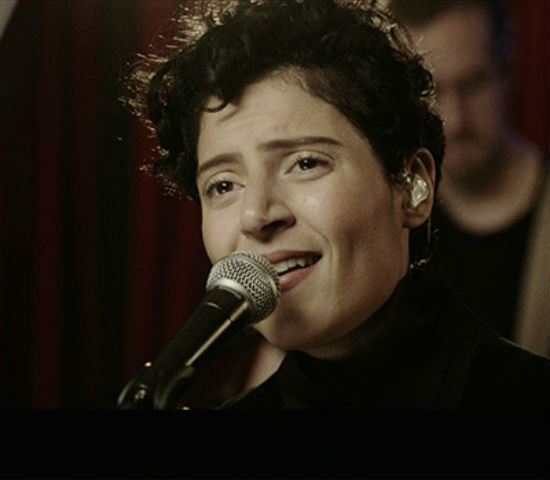 Watch Emily King’s live performance of "Can’t Hold Me" below. 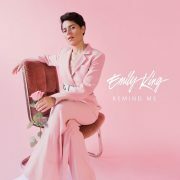 You can also get your Emily King fix by checking out a curated Best of Emily King playlist here, grabbing tickets for her upcoming tour and pre-ordering her much-anticipated Scenery, which is due to be released on February 1st.